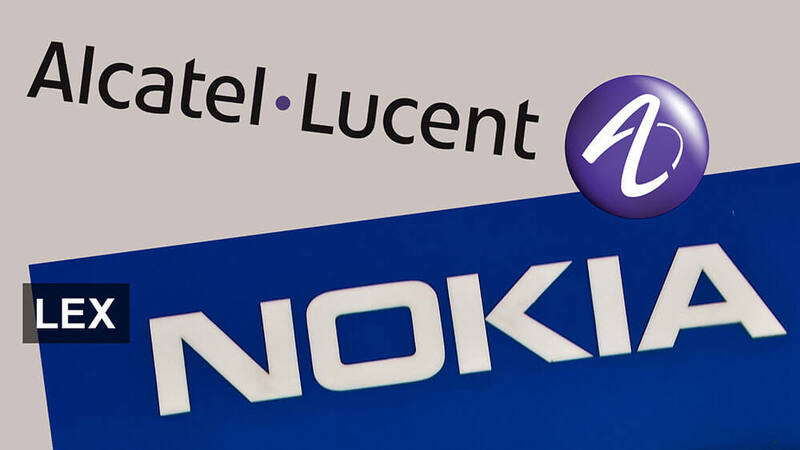 Two of the biggest European communication companies are merging, Today, Nokia will officially acquire Alcatel-Lucent in an all-share transaction valued at €15.6 billion. The deal has been approved by the Board of Directors of each company and is expected to close in the first half of 2016, pending approval by Nokia's shareholders, regulatory bodies and other considerations. 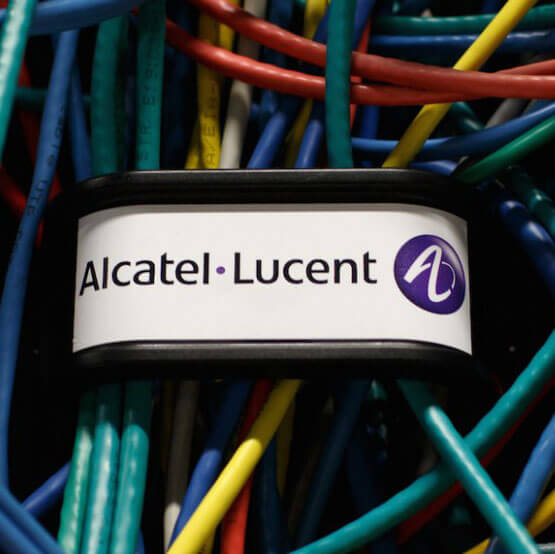 It's important to note that Alcatel-Lucent is not connected to the Alcatel phones other than by name, AL manufactures networking equipment similar to Nokia Networks. With their forces combined, the two will tackle the development of 5G tech, the Internet of Things and the increased reliance on cloud services. In 2014 there were 40,000 R&D employees (20,000 of which from AL) working on a budget of €4.7 billion combined. 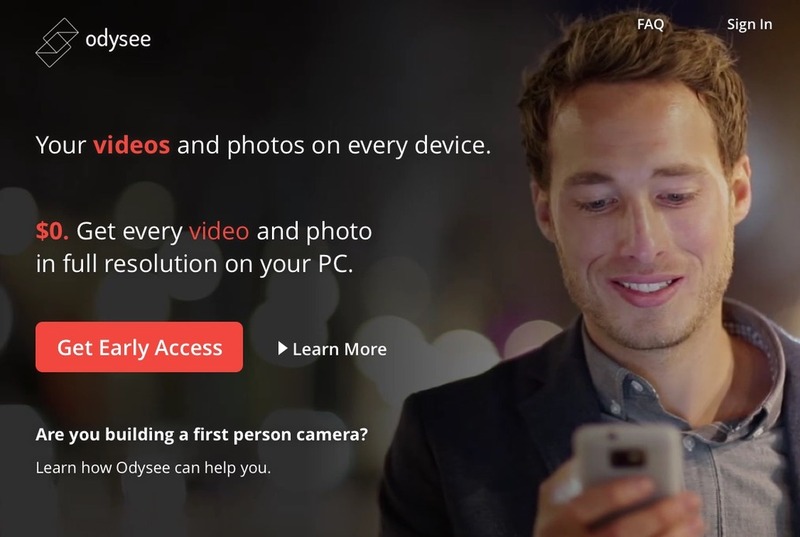 Both have strong presence in the US, Europe, China and the Asia pacific and work on anything from core networks to cell networks. For last year, the combined sales of the two companies comes out to €25.9 billion with a non-IFRS profit of €2.3 billion. The company will be called Nokia Corporation and keep the headquarters in Finland (but with a strong presence in France). Current Nokia CEO Rajeev Suri will keep his postion in the new company, Chairman Risto Siilasmaa will keep his post too.